The EBM team was instrumental in creating a film commemorating the tenth anniversary of a global French chemical group present in 50 countries, employing more than 19,000 people. 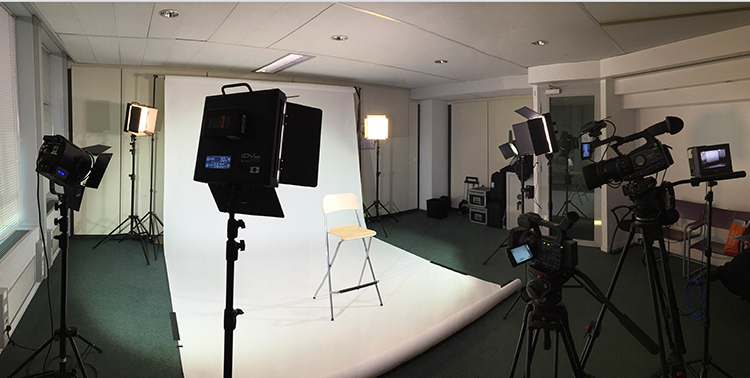 EBM created the structure of the video interview with the CEO, filmed in French and in English, and then translated and subtitled the video message into 19 different languages for internal corporate distribution. Older post Do Your Media Pitches Hit Their Target?